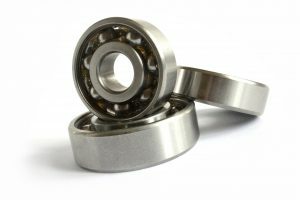 What is the difference between all types of bearings? 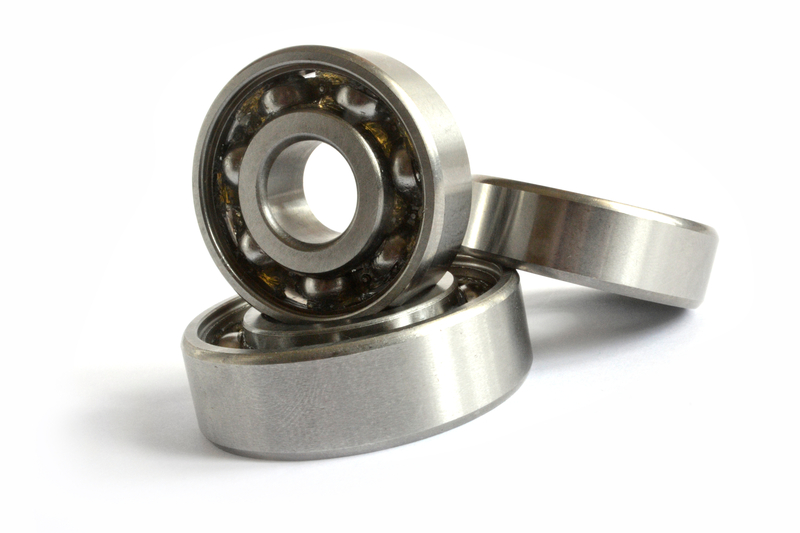 Generally speaking, bearings are composed of a basic set up, a ball within an internal or external ring. The main difference is the amount of force given to the bearings, often referred to as the ‘loading weight’. As such, ball bearings handle smaller weight loads, and roller bearings handle the heavier duty loads. A ball bearing handles a thrust and radial load so that they can handle properly when in motion. It ensures that the load is transferred from the outer to the inner. As the name implies, the roller is not a sphere but cylindrical in shape so that contact between the outer and inner race is a straight line. Roller bearings, on the other hand, are designed for a heavier load as they are based primarily around a cylinder. This means that the bearing is able to distribute loads over much bigger areas than a ball bearing. 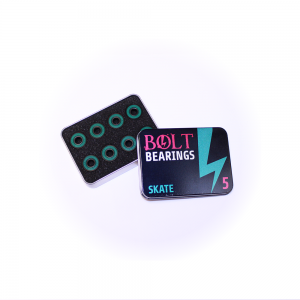 Needle roller bearings provide stiffness within the bearing which has a minimum axial space. Needle roller thrust bearings take up no more space than a thrust washer. A needle roller bearing is the most economical type of bearing as there are loose needle rollers assembled directly between a hardened and ground shaft. Hardened end washers provide an axial location. They use long, thin cylindrical rollers which resemble needles. Are you building your own project but need some bearings to help you on your way? Head over to our product section to order yours today.